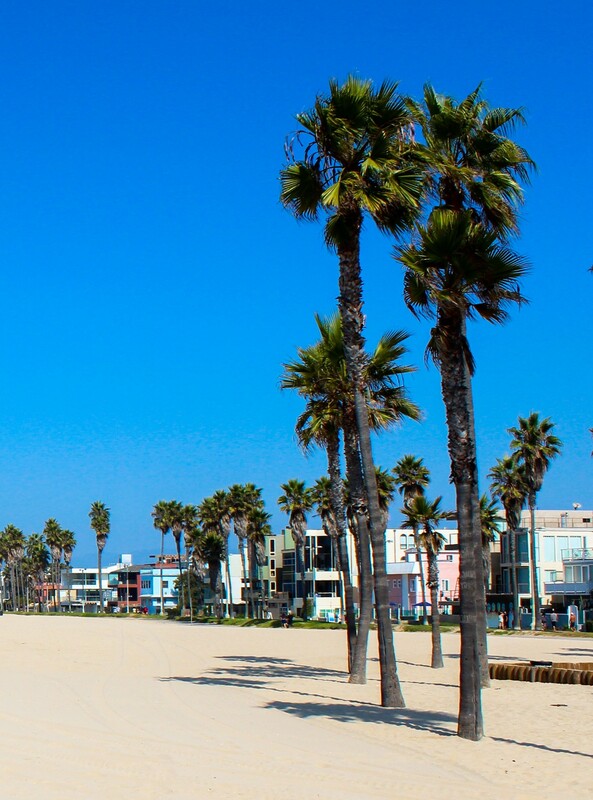 Located in UCLA’s back yard, the Silicon Beach economy is exploding. This inaugural conference will explore the legal and policy issues faced by more than 500 tech startups, incubators and accelerators as well as companies like Snap. Attend the conference to understand the issues critical to this burgeoning hub of entrepreneurship in West LA and the beach cities of Santa Monica, Playa Vista and Venice. The Silicon Beach Conference will address three important areas all with a focus on the businesses we see here: governance, financing and acquisitions. Our governance panel will look at various structural approaches, including dual class stock structures. The financing panel will explore the SEC’s pro-IPO initiatives as well as the emerging Initial Coin Offering debate. Finally, the panelists will look to the LA and Silicon Beach acquisitions market and how to support and grow M&A in Silicon Beach. If you will be parking on campus, please read our guide to parking at UCLA School of Law. This event is sponsored by Lowell Milken Institute for Business Law and Policy and UCLA School of Law. It is a private event, open to UCLA faculty, students and invited guests. For questions, please email lowellmilkeninstitute@law.ucla.edu.